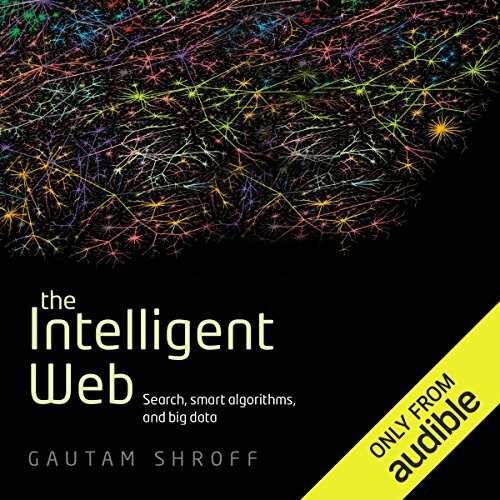 Showing results by author "Gautam Shroff"
As we use the Web for social networking, shopping, and news, we leave a personal trail. These days, linger over a Web page selling lamps, and they will turn up at the advertising margins as you move around the Internet, reminding you, tempting you to make that purchase. Search engines such as Google can now look deep into the data on the Web to pull out instances of the words you are looking for. And there are pages that collect and assess information to give you a snapshot of changing political opinion.